Theme is one of the most powerful concept in the technology industry. Some people call that a template, other call it a theme, and simply put, is how you can customize your look and feel, with a click of a button. WordPress is a popular web publishing platform, mainly designed to be a very effective blog, and have recently extended to support many static content as well. It is quite easy to use, and with tons of extension that you can add-on, will help you create your web site with rich content and interactive interfaces. One of the most attractive feature is that almost anybody can author content, as creating a blog entry will require no technical skill, only good writing and presentation skill. One of the main contributing factor is the idea of a theme. Think of it as changing your wardrobe. You put on a coordinated business suite, pick a shirt color, match it with a tie, and finish up with shoes and accessories. And now you have a new look. 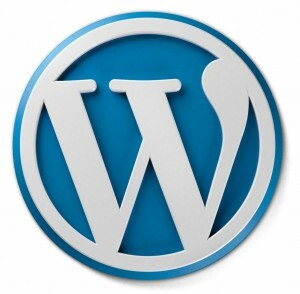 This is what a WordPress theme does for you. It defines different (and hopefully coordinated) look and feel for your web contents. So one day, you can have a happy look, an other day, you can have a sad look, all done with a click of the mouse. Enough with the simple stuff, but I do want non-technology people to really grasp this idea as well. 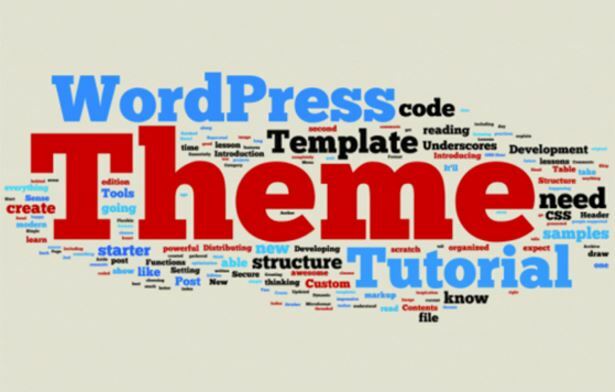 Next, I will show you how to create your own theme from scratch. One of the wonder of the world wide web is that there are just so much info and helps available to you. Below are some video tutorial I found quite good in educating someone to understand many of the core concepts in a WordPress theme. I hope that you would find this useful and hope that you will enjoy making your web site exactly the way you want it to be.